We knew from the beginning that we were going to do hardwood floors throughout our new home. My husband suggested that we go with a light colored stain. This is because our dog sheds - a lot! I don’t have any experience with dark stain, but I have heard that it shows dust, hair, and crumbs 100x more than a light stain. 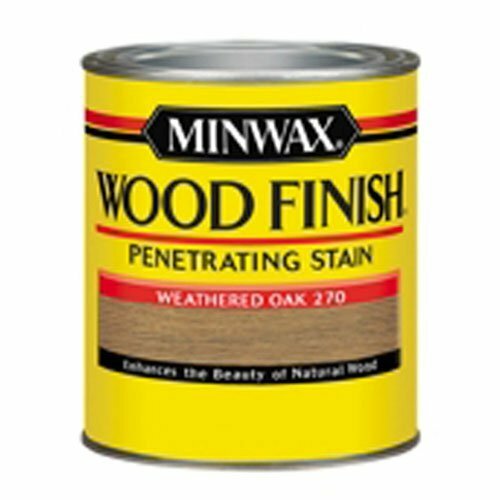 When it was time for selecting stain for our hardwood floors, I had major anxiety. The floor team put three colors down on the raw wood to help us select a color. We knew we loved jacobean, which is the dark stain that you see below. Our floors are made of solid red oak strip flooring, in 4 inch wide planks. Hardwood floors can be made from walnut, hickory, bamboo, white oak, pine, Brazilian cherry, to name a few. Each type of wood will take a stain differently. When choosing a stain, you will want the colors that you are thinking of put directly on the wood before you make your decision. In all honesty, I love them all! I loved the gray. It was modern and fresh. The jacobean was fabulous. It was rich and bold looking. We had stained our stairs and doors with jacobean. Everyone, and I mean everyone, told us not to do jacobean on our floors because they said it would show all our family debris 10 fold. I definitely can agree with this - our stairs show every single hair! The simply white barely showed up - you cannot see it in the photo because it is so white. The light brown colored stain is called weathered oak. This is ultimately the color that we chose. We loved this color, and we knew it would be best for our family. Months later, I love our hardwood floors. Especially in natural light. I will always think that darker floors look the best, but they are not practical for families like ours. We custom designed our home for us, and our floors were not any exception.